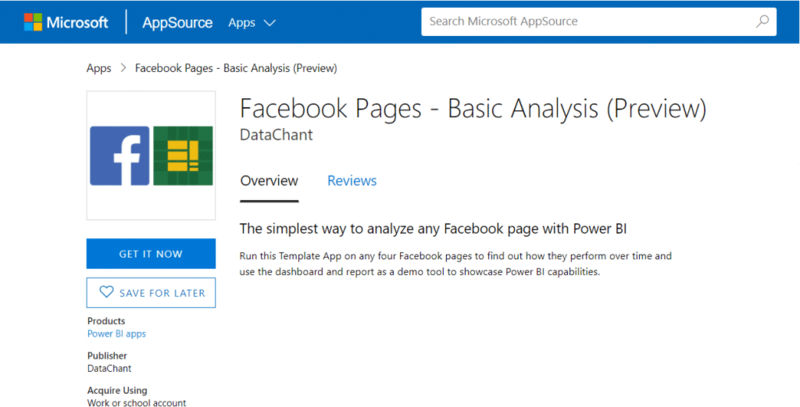 My second Power BI Template App – Facebook Pages – Basic Analysis is out and available on Azure AppSource. In this article you can learn all about it. 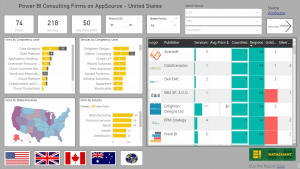 This Template App can be installed on your Power BI tenant (Read more about Template Apps here). Make sure you have permissions to install Template App on Power BI and that you have a Power BI Pro license. To install the Template App, login to your PowerBI.com account and click this link. 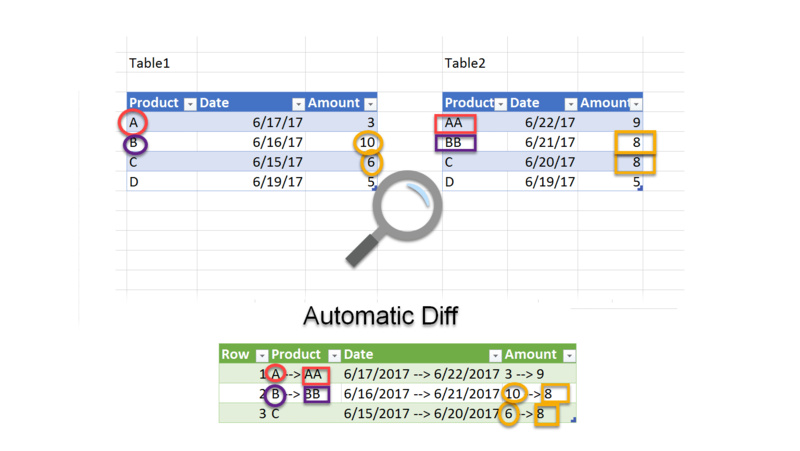 Follow the steps in this video to explore the Dashboard and Report. The report analyzes up to four Facebook pages by posts and shares. 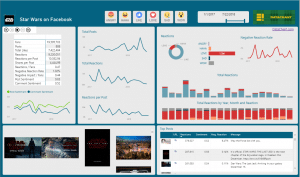 You will not be able to analyze Facebook comments, likes or other reactions with this template (To buy a solution that analyze comments, likes and reactions and apply sentiment analysis and extraction of key phrases go here). The next video will show you the key slice & dice experience in the main report page. The second page of the report includes a Word Cloud visual which allows you to identify popular topics in posts. The size of the font in the Word Cloud is defined by the number of shares. Check out this video to learn how to slice and dice the Word Cloud and navigate to relevant Facebook pages. 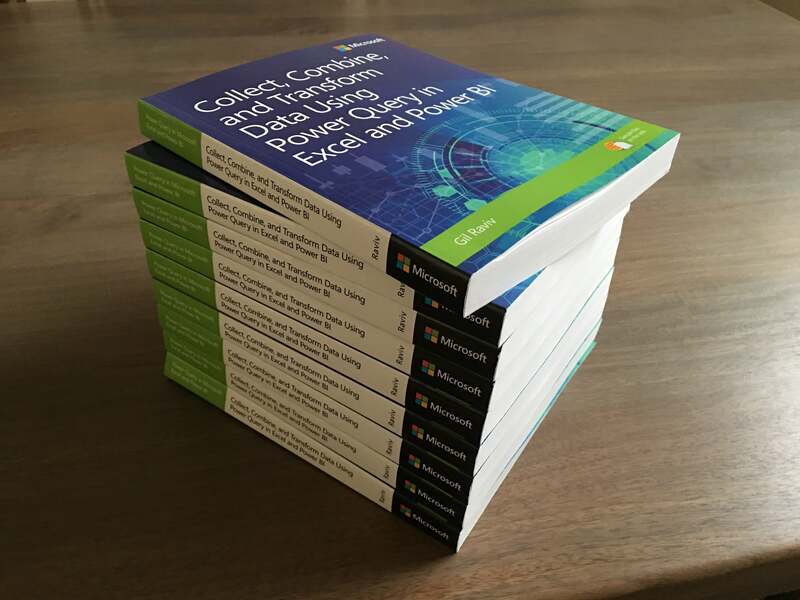 To purchase the pbix file and be able to make changes in the queries and model via Power BI Desktop, go here and select the Premium edition. The third report page analyzes the most effective hour of the day and day of the week. Before I show you how to connect to any Facebook pages, in this video you will see how you can edit the report. 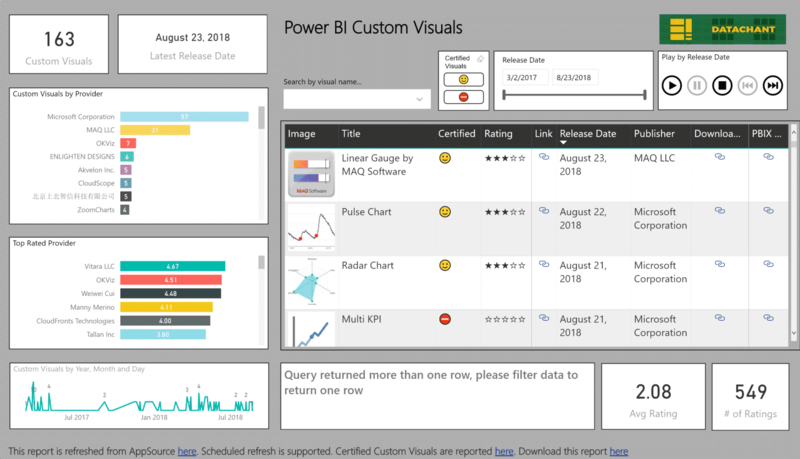 While you will not be able to download the Power BI report file (pbix) from the template app, you can still edit it in the service and share it via the Power BI App with your audience. To connect your Facebook pages to this template, you will need to edit the Data Source settings. This video will show you how. I hope you will like this Template App. Looking forward to hearing from you. Check out the known limitations page here, and share your comments below.